Ephesians 5:19 – addressing one another in psalms and hymns and spiritual songs, singing and making melody to the Lord with your heart. 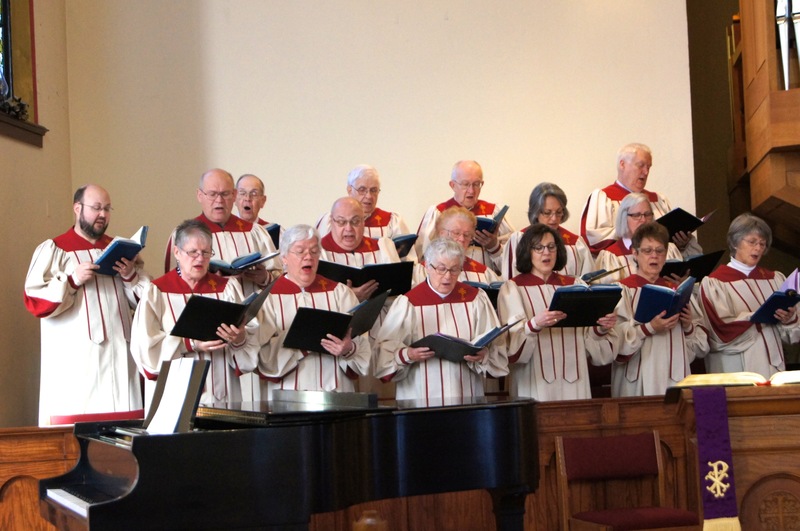 Chancel Choir is our adult singing ensemble, open to anyone over 16. We perform a whole range of styles—classical, blues and gospel, pop, even traditional American music from the Sacred Harp tradition. Our emphasis is on learning the art of beautiful choral singing—balance, diction, ensemble, intonation, and above all, musicality.